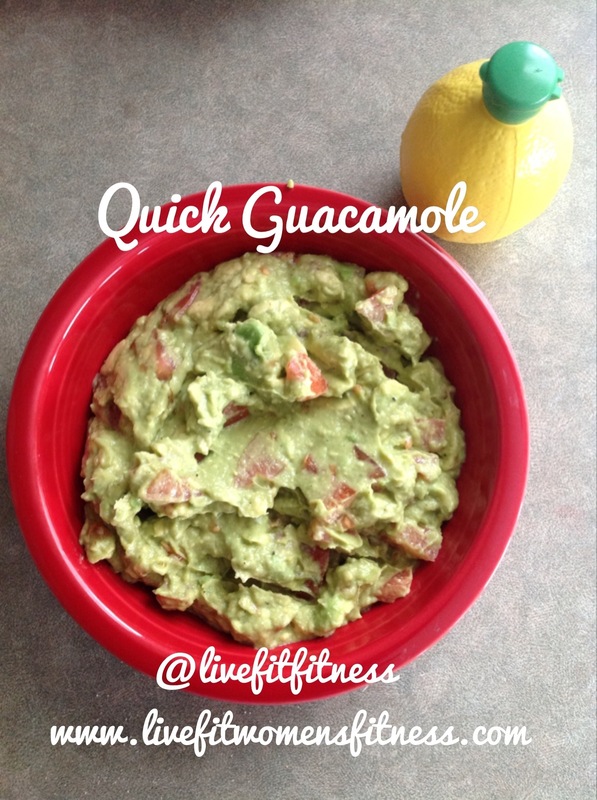 Over the years I have tried various guacamole recipes and finally crafted one that is quick and easy. My kids beg me to make the green stuff for a snack and my husband loves refueling with some fresh guacamole after what he calls a “good Pump” in the weight room. Helps with Immunity- Provides vitamin C, B6, helps fight off illness, heal infection, tissue repair and wounds. Helps with skin health, teeth, bones and with the cardiovascular system. I really love making a whole wheat quesadilla and placing this on top of it!